The colors presented here are for informational purposes only. Real color models can be found on the Milesi color palettes. The real chromatic effect can be determined only by sampling. 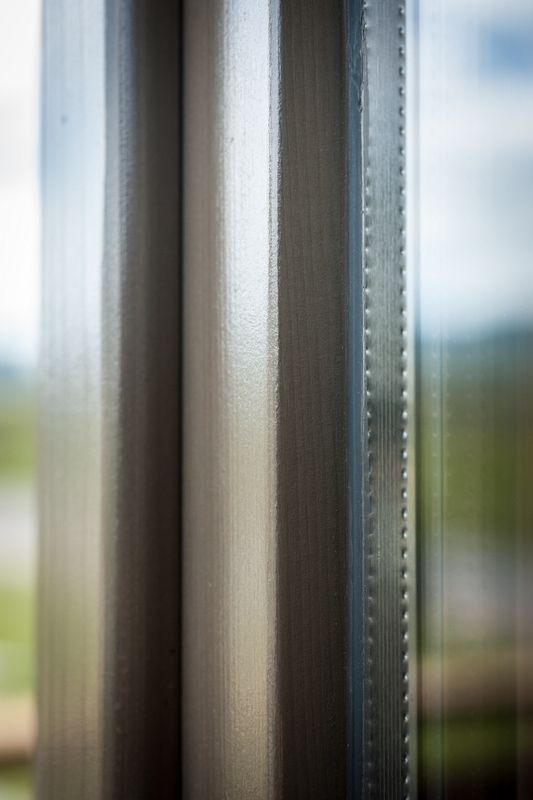 We offer standard 68 mm profile windows for our customers. 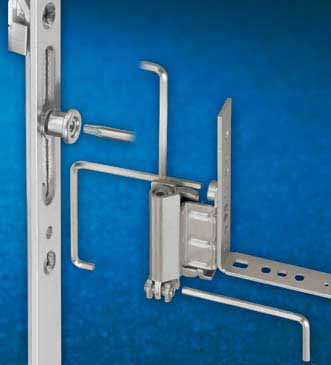 Besides it's low price range it is characterized by outstanding design, high quality and security. Our product family protects our clients form the noise of daily life after a long and exhaustive day by filtering all unwanted sounds. Maco Multi-Trend - a hardware system which meets all the requirements. 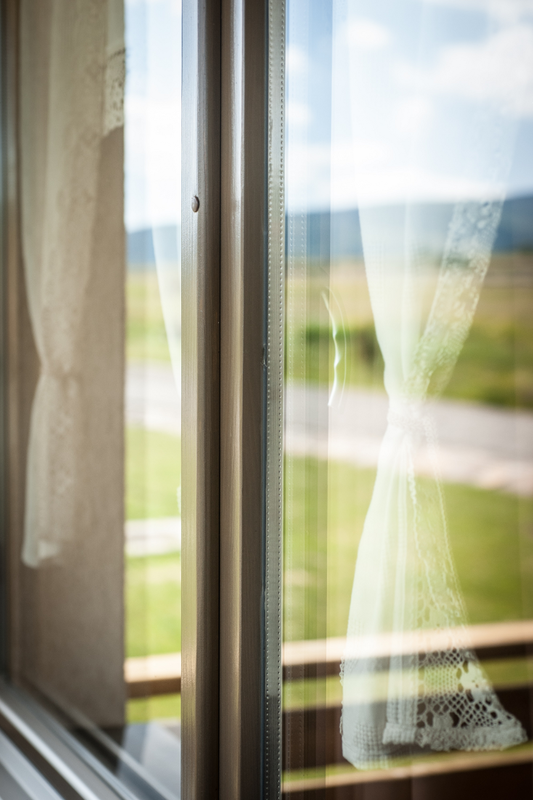 The issue of a windows burglar resistance gains more prominence every day. 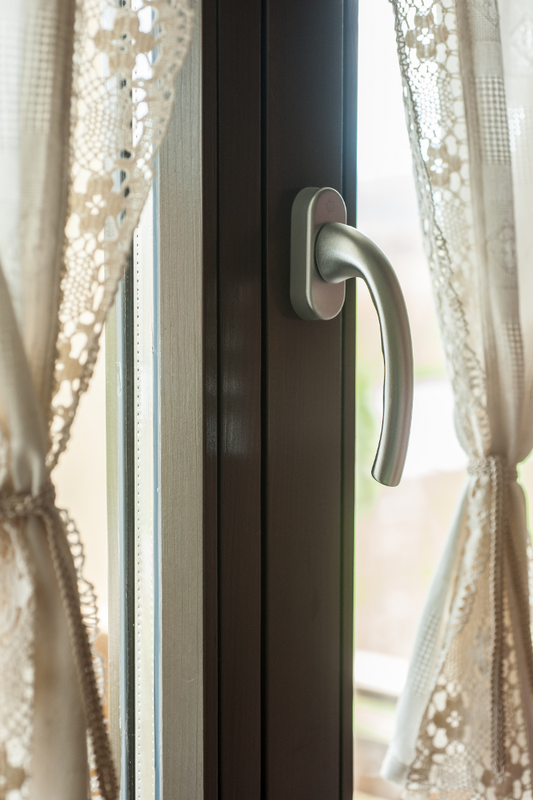 So the installation of windows that are both reliable and secure is important for our clients. With the stepwise adding of security type cams we can progressively raise the security level of your window. 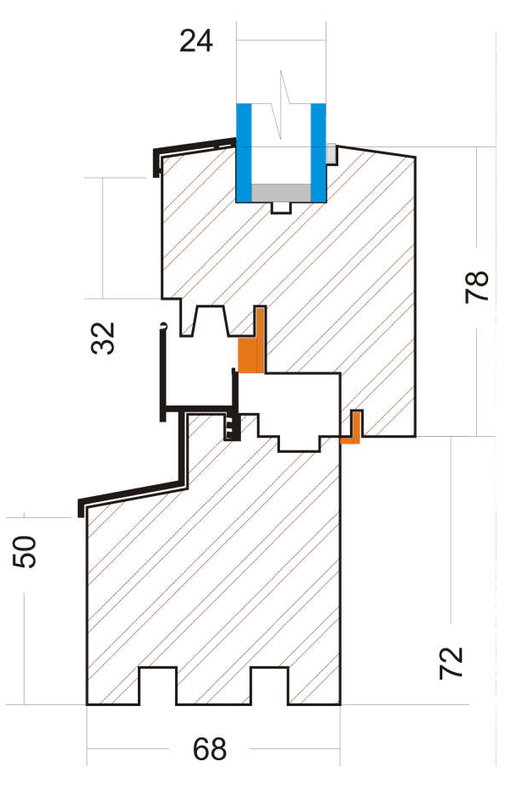 The security cams are auto-adjusting to the air gaps between 10 and 14 mm. Smooth operation through the use of high quality materials and surface protection coatings. 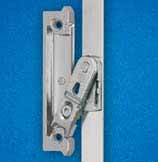 The sash lifter and mishandling device is factory-fitted to the drive gear, and prevents the sash from dropping, lifting it to the correct position. 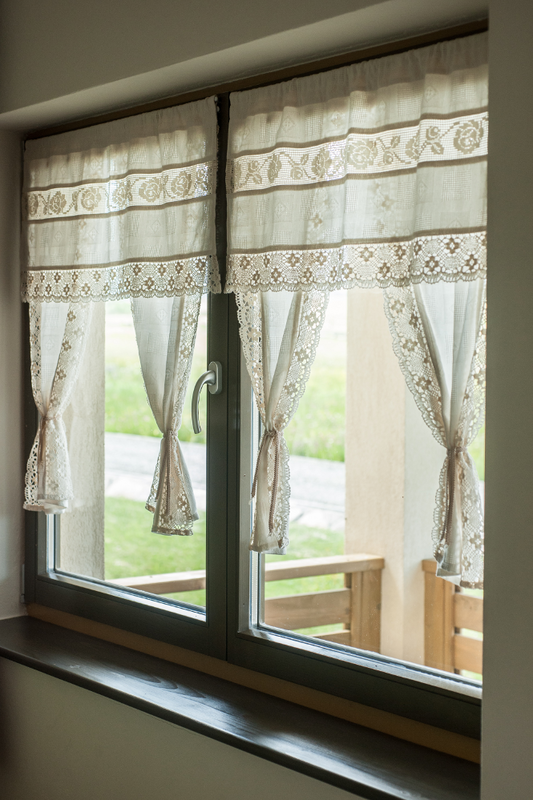 The look of windows further can be enhanced with the use of fully concealed hinges or the cover caps which match the color of the handles.The overall function of your windows can be improved by the use of a few additional components. 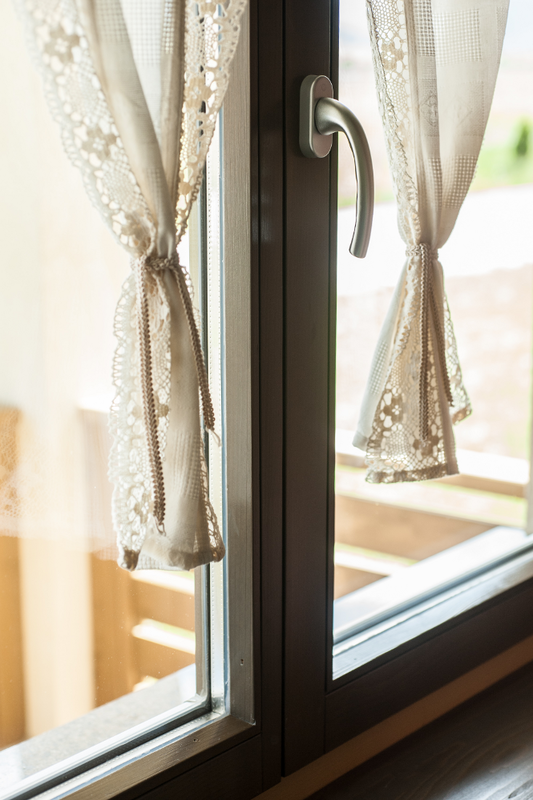 You can add additional night ventilation to the window, by replacing just the scissor stay. 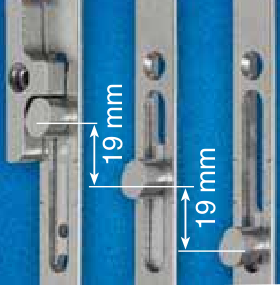 Hinges adjustable in every direction, the gasket pressure is simple to adjust. With the unique coupling system the need for special cropping machines is unnecessary, the cutting tolerance is max 10 mm. The sash lifter helps extend the service intervals, your customers will be satisfied for ten years time.